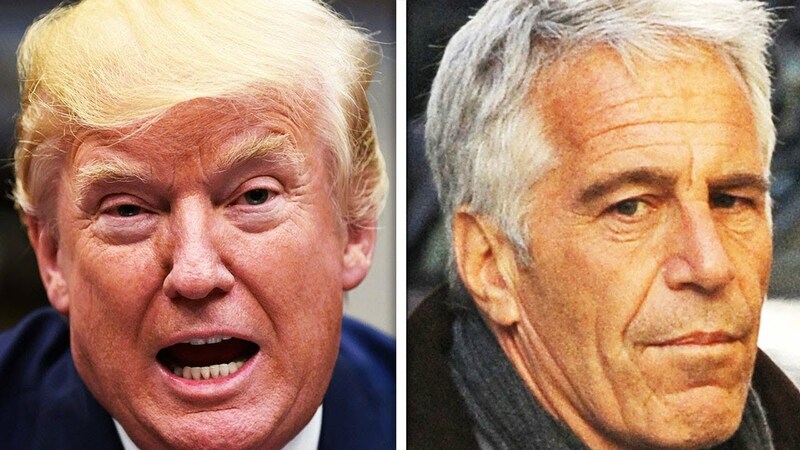 Trump was pretty chummy with Jeff Epstein. Cenk Uygur and John Iadarola, the hosts of The Young Turks, break it down. Tell us what you think in the comment section below. “Donald Trump has been accused of once pointing out a “young socialite” at his golf club in Florida and saying “there is nothing in the world like first-rate p—-”. The remark was allegedly made 17 years ago to a reporter for the now-defunct Maximum Golf magazine at his Mar-a-Lago resort.